Published December 3, 2013 at 1000 × 746 in Catie Faryl Welcomes You. 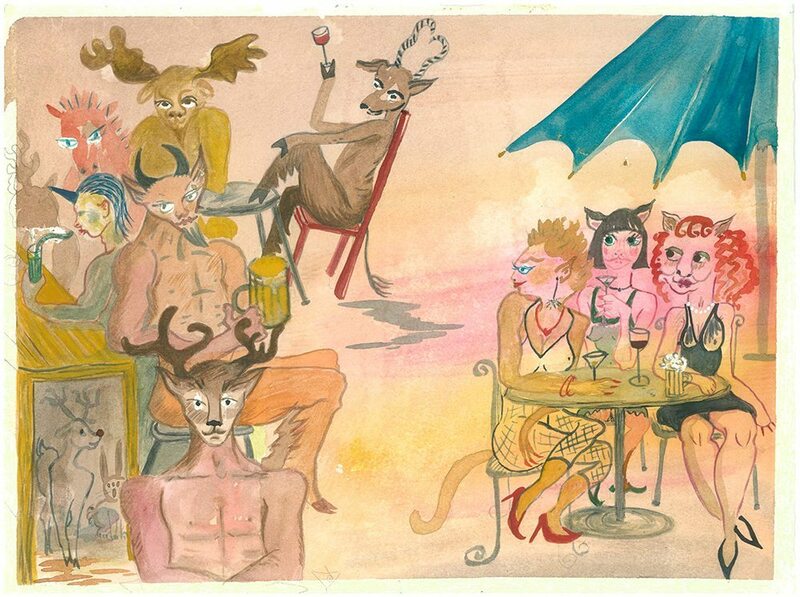 Cougar Club, Monotype Print from the “Don’t Shop with G-Nome” series by artist Catie Faryl. Monotype Print from the “Don’t Shop with G-Nome” series by artist Catie Faryl.